Cut down on Thanksgiving prep with this delectable, locally prepared appetizer platter. Thanksgiving is just around the corner and kitchens across the country are about to get a workout. Cooking an entire feast from scratch is a daunting task — and there’s no shame in taking a few shortcuts. 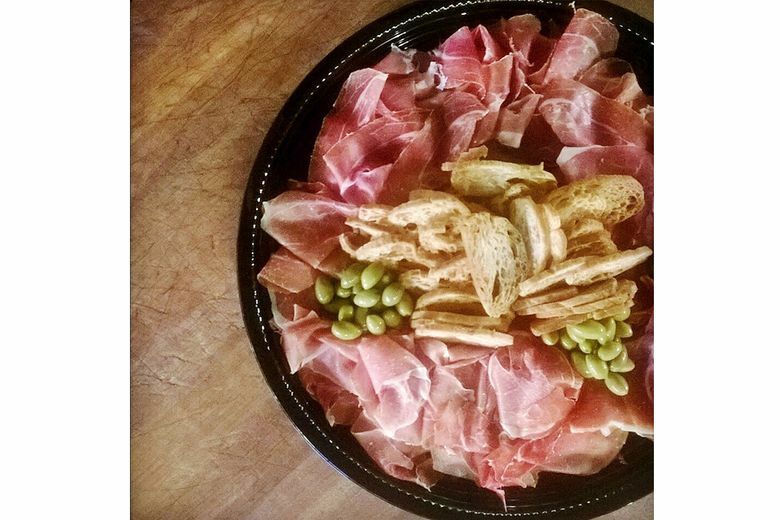 Rain Shadow Meats’ Salumi Platters are an effortless, ready-to-serve appetizer that will impress guests with a gourmet medley that includes Serrano, prosciutto, speck and salami, complemented by mustard, pickles and crostini — or customize your platter with available selections. Offered in two sizes, the salumi platters can be ordered online or directly at Rain Shadow Meats’ full-service butcher shop, located in Capitol Hill’s Melrose Market. Sourced from Europe and the U.S., the assortment of cured meats will hit the spot, whether you’re a busy host and chef, or a guest wanting to bestow a delicious addition to the holiday festivities.